Mergers & Acquisitions Professional prepares launch of new Smartphone Brand- called "Saauce"
LOS ANGELES - Dec. 13, 2017 - PRLog -- Marvin Wilcher, a leading provider of Merger and Acquisitions solutions, is in the process of launching the long awaited branded mobile phone titled "Saauce". SAAUCE is a lifestyle phone that gives the consumer access to exclusive popular culture experiences. Saauce has a primary mission to promote popular cultural integration , development and interests to maximize public awareness of the impact it truly has on every aspect of consumer buying. This brand can be described as the perfect blend of Premium and Power That Connects To Your Lifestyle. "Consumer electronic brands and mobile device companies fail in the US market because they try to buy culture instead of actively living culture. Most of the time this comes across as a cheap knock off that does not appreciate the true value of the culture" states Wilcher. Modern trends are born through culture, technology and community. The lack of a smartphone that legitimately represents pop culture in the oversaturated mobile device marketplace has left consumers seeking for an alternative to the top smartphone brands and Marvin Wilcher and Saauce are poised to bring it to life. Saauce and its marketing team is welcoming the challenge of taking on the brand leaders Apple and Samsung along with securing key strategic partners to increase the smartphone experience for users. Saauce has plans to be the most loved smartphone in the world by providing exclusive "Concierge service" to is customers. Mr. Wilcher says, Only a superstar executive team that knows how to communicate with the consumers can achieve these objectives. Marvin and his team are constantly networking to secure strategic investors and partners in the technology field that understands the importance of this type of marketing. Saauce is a strong statement of a of a minority startup that has set up employment goals to aggressively benefit Women and the Minority communities that usually don't have access to technology firms for careers or executive positions. 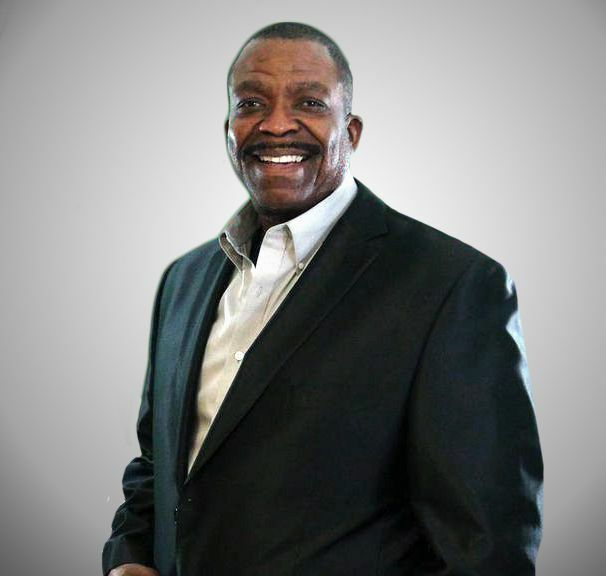 Marvin Wilcher is Chief Executive Officer and co-founder of Wildstop, Inc. He is known as a zealous entrepreneur bringing more than 30 years of industry leadership, expertise, and executive management experience to his role with the company. With a strong passion for mergers and acquisitions: possessing broad financial analysis, negotiations, and counseling experience including advising clients from emerging companies to global enterprises across a wide range of market sectors.. Mr. Wilcher has held leadership positions in many aspects of the renewable energy business. Solar Capital Inc and Natwize are just a few of his successes in the renewable energy space. Marvin's involvement in the renewable energy field includes owning several successful solar installation and development companies. These companies have built projects in California, Louisiana and New Jersey. Projects include a 1.7 megawatt solar system on government buildings in New Jersey and more than 20 area schools in the State of California. Additionally these companies have built hundreds of installations for low income single-family residences in Louisiana including areas that were affected by Hurricane Katrina. Like many of today's entrepreneurs "I was born that way" is how Marvin describes his drive to succeed. He goes on to say "I have always wanted to lead the way in one form or another, especially when it comes to business ideas and thinking outside of the box." Marvin's career has been quite a dynamic ride. From bootstrapping manufacturing ideas to managing a large number of start-up companies, the range of ups and down go from business development services for small struggling companies, to the acquisition of a $100 million dollar music distribution company. There have been some easy rides and some not so easy rides. No matter where the path leads, Marvin loves his work and looks forward to moving the ball and changing the game for the rest of his life. He is truly an Entrepreneur in every aspect of the word.